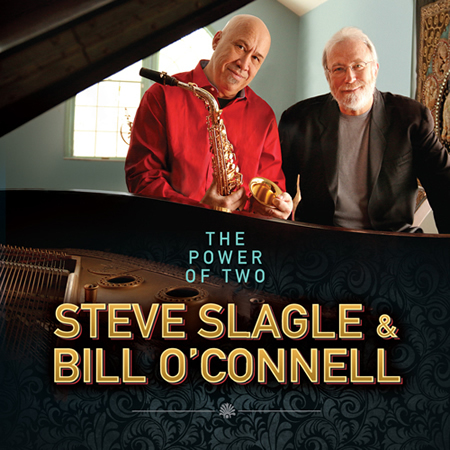 Steve’s newest recording on Panorama Records – The Power of Two is an intimate duo of sax and flute with legendary pianist Bill O’Connell. Also it is in tribute to pianist Kenny Drew Jr whom, in his passing, steve wrote a song for. With this unique combination recorded superbly, the hearty message comes through: The Power of Two.